The effects of bleaching can last for several months, but may vary depending on the lifestyle of the patient. At Cosmetic Dental Specialties, we offer a 1 hour bleaching session by Rembrandt Bleaching light, where teeth are visibly brightened and most often patients choose to continue the bleaching at home with custom made trays. These trays last indefinitely and can be used as maintenance to brighten your smile any time it is needed with the use of bleaching gels. The ideal age to whiten is 14. But even if you’re 90, KöR® Whitening is perfect for you because KöR rejuvenates the youthful ability of your teeth to absorb oxygen. 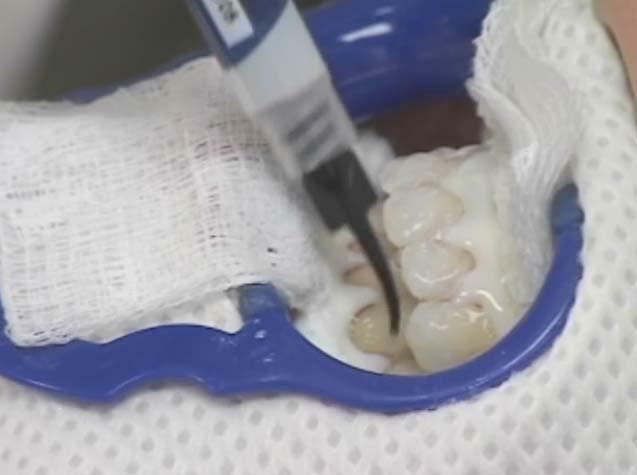 Oxygen from KöR Whitening gel is absorbed deeply into the tooth, dissolving stain molecules. Still some question, please contact us or read our KoR Whitening FAQ. Consultations for KOR teeth whitening are complimentary! That’s how much we love this product. Power whitening makes it possible to achieve a whiter, brighter smile — right here in our office. Before we begin any whitening treatment, we check the health of your teeth and repair any damage if necessary prior to the whitening treatment. We will take impressions of your teeth. 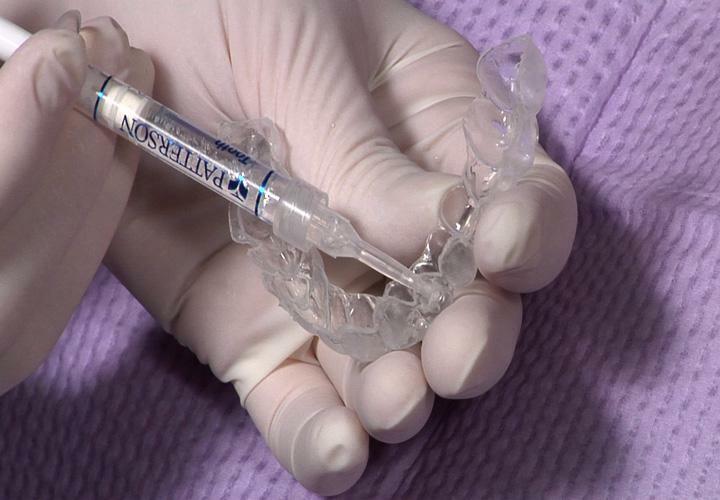 From the impressions, we make plastic trays to fit your teeth exactly. You use these trays at home with a special whitening gel that is stronger than any over-the-counter product. The combination of a first appointment with a stronger gel and the special bleaching light to accelerate the whitening process, followed by a few weeks at home bleaching is the most effective tooth whitening regimen. 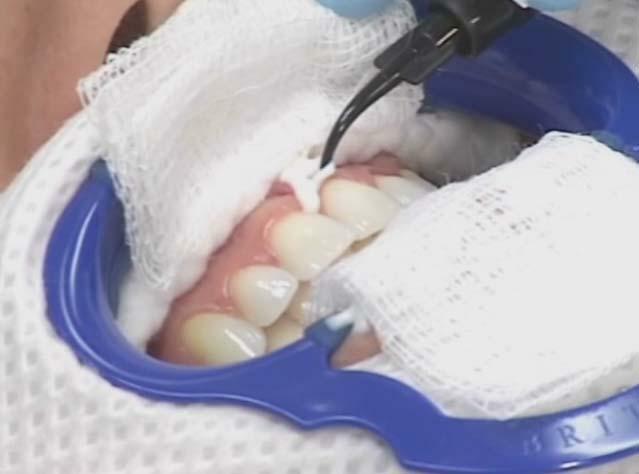 You wear the trays for about two weeks or longer depending on the severity and type of stains. If you feel sensitivity to hot or cold after a few days of bleaching it is recommended to stop for a few days until the sensitivity is gone and then continue the tooth whitening treatment. Depending on your situation and preference, we may recommend that you wear the tray an hour or two a day or overnight. You should see results in just a few days to a few weeks depending on the severity and type of stains. lighten teeth stained by coffee, tea. tobacco and wine. The tobacco stains are more stubborn and usually need some more weeks or even months of bleaching.